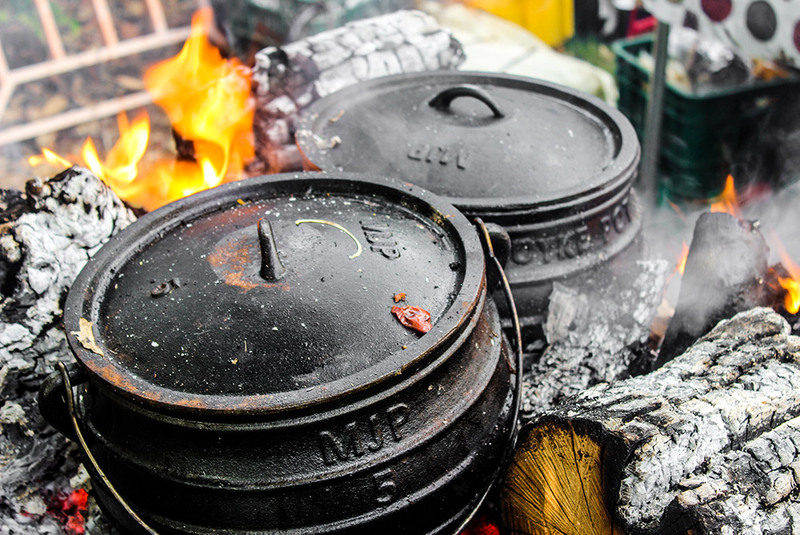 The Glamping culture has created a true revolution in the world of tourism. The term Glamping (a portmanteau of glamor and camping) refers to accommodation and hospitality in the midst of undisturbed natural locales. It is where luxury meets pristine nature, where comfort meets full immersion with the authentic. 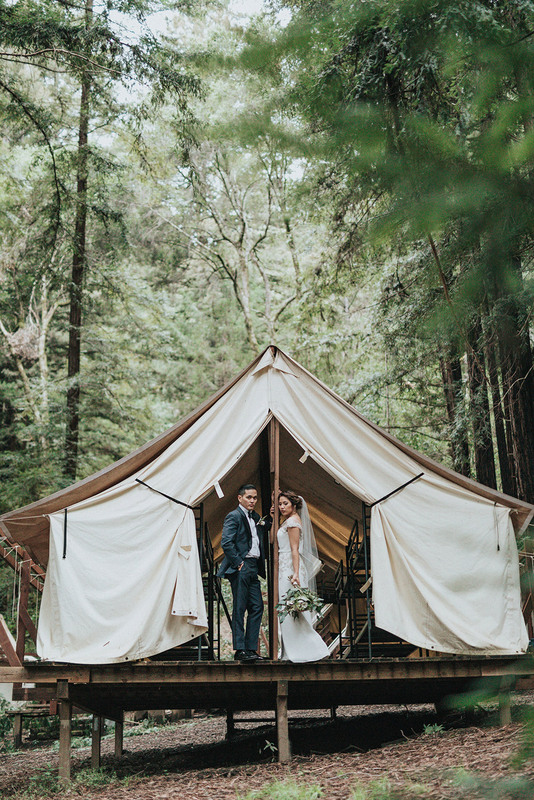 The Glamping culture has revolutionized the way vacations and leisure are perceived, opening up a range of exciting possibilities for meetings, events and celebrations. Glamping sites may be either permanent or temporary. They are equipped with luxurious, comfortable features, offering high-end amenities, unique design, fine dining and activities in the natural surroundings. 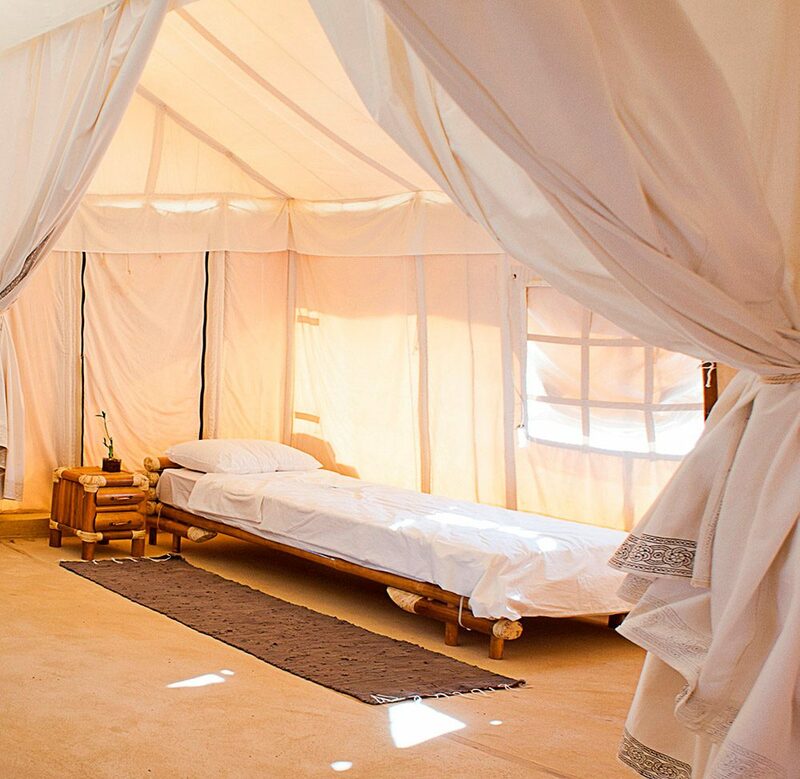 Glamping Israel offers a range of unique sleeping arrangements, such as: canvas tents, tepees, yurts, trailers, mud houses and luxury campsites. You can choose to either let yourself rest or go on a unique adventure in the area. 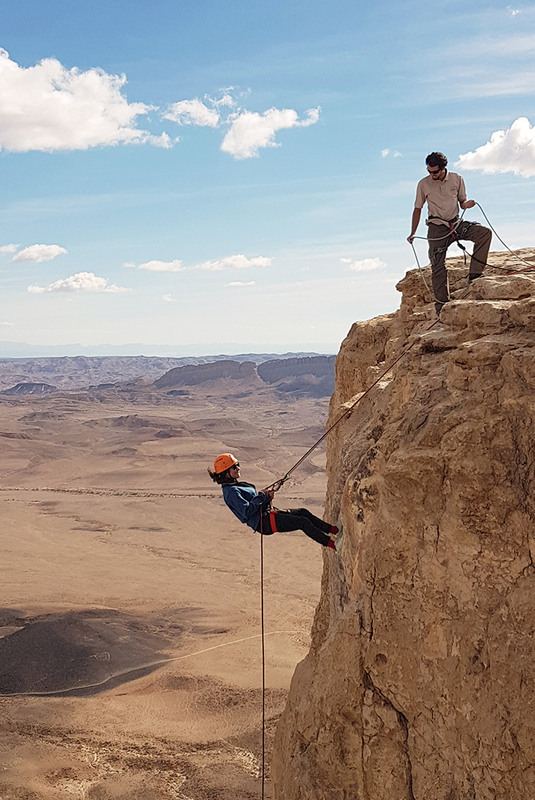 A glamping vacation may include magical hikes, culinary tours, fascinating human encounters, and even thrilling extreme outdoor activities for the adrenaline enthusiasts among you.